Good thing Sophia Amoruso has a soft spot for online start-ups turned major companies—after all, Nasty Gal went from small virtual store to household brand within a three-year span (and it’s still growing). 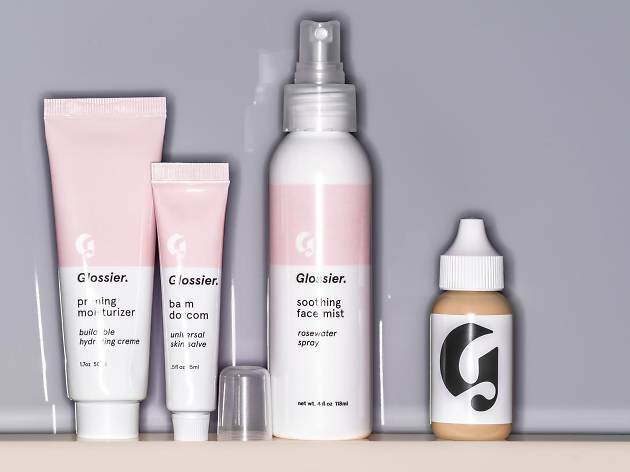 Likewise, beauty mecca Glossier practically exploded from lifestyle blog Into the Gloss to a major cosmetic line. 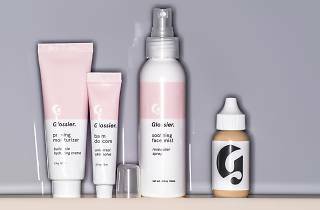 From June 5-7, Angelenos can shop Glossier’s everyday beauty essentials at Nasty Gal Santa Monica. Think everything from facial primer to soothing mist. Hang out with Founder and CEO Emily Weiss and Amoruso, munch on small bites, and scout out beauty cabinet must-haves.